Can Josh Charnley and co create history for Warrington this weekend? Ahead of Saturday's Grand Final, live on Sky Sports Arena, we look through five key talking points which could shape events at Old Trafford. 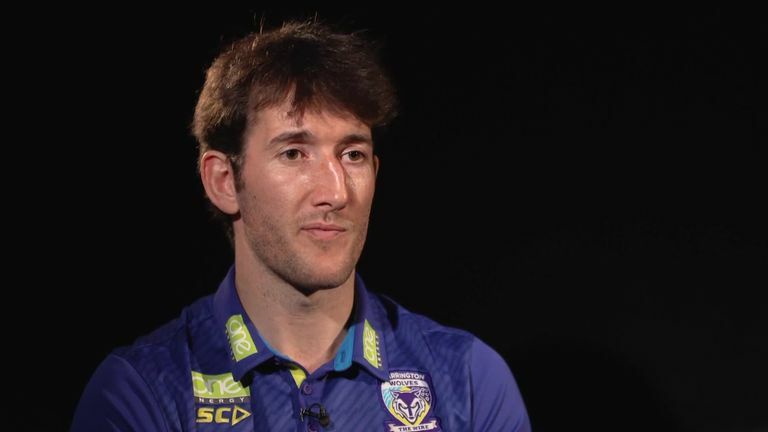 Warrington are aiming to make history by winning the Super League title for the first time when they face Wigan on Saturday, having not won a top-flight title since 1955. Wigan, meanwhile, have now made five of the last six Grand Finals. They were victorious in 2013 and 2016, but lost in 2014 and 2015. How will they fare this year? 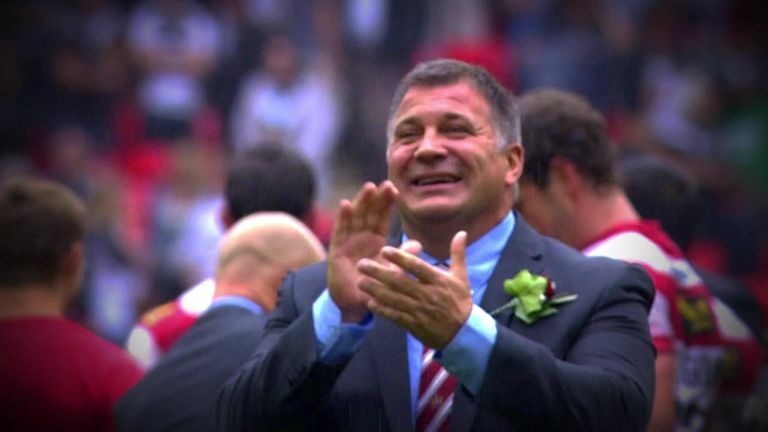 Emotions are sure to be running high in the Wigan camp at the final whistle, which will herald the departure of Shaun Wane, who has spent more than 30 years at the club as player, scout and coach. 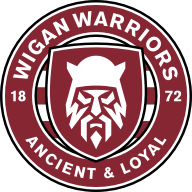 With highly-rated backroom staff Mark Bitcon and Matty Peet also moving on, along with Sam Tomkins, John Bateman and Ryan Sutton from the playing group, the Warriors will have plenty of extra motivation to send them out on a high. Since rugby league made the momentous decision to switch to summer in 1995, there have only been four different champions. method, and since then only Leeds and Wigan have joined them as Super League champions. Hull, Castleford and Warrington have all reached the Grand Final since its inception in 1998 but without success. The average house price was £1,900, Ian Botham was born in this year and Winston Churchill was Prime Minister. Warrington were crowned rugby league champions for 1955, courtesy of a 7-3 Championship Final win over Oldham at Maine Road, Manchester. Michael Maguire, who guided Wigan to the title in his first season as a Super League head coach. 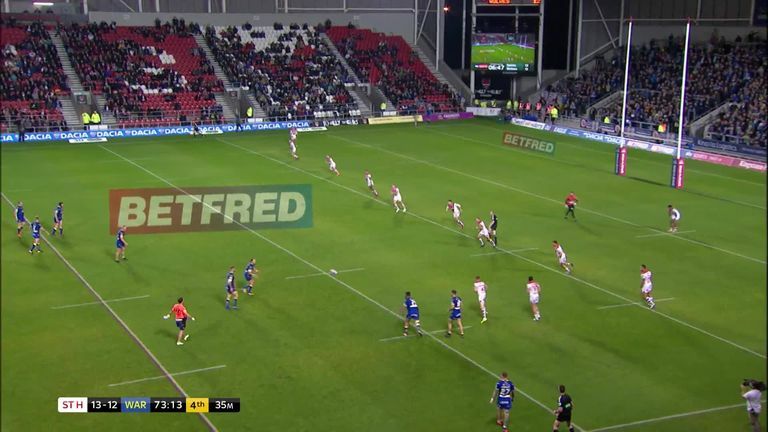 The 40-year-old may be in his first year, be he has already got one over Wigan, having guided St George Illawarra to victory over Maguire's team in the 2011 World Club Challenge at the DW Stadium. He was assistant coach at the time but stepped into the breach when head coach Wayne Bennett had to fly back to Australia to attend to a personal matter. Wigan full-back Morgan Escare and prop forward Romain Navarrete are set to become the first French players to feature in a Super League Grand Final and victory would cap a momentous year for France. 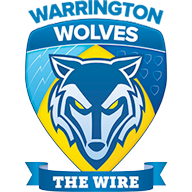 Their appearance follows Catalans Dragons' historic Challenge Cup final victory over Warrington and Toulouse's superb performance in the Super 8s Qualifiers.